Over time many Melbourne businesses will require sign maintenance to ensure the signage remains effective and in optimal condition. 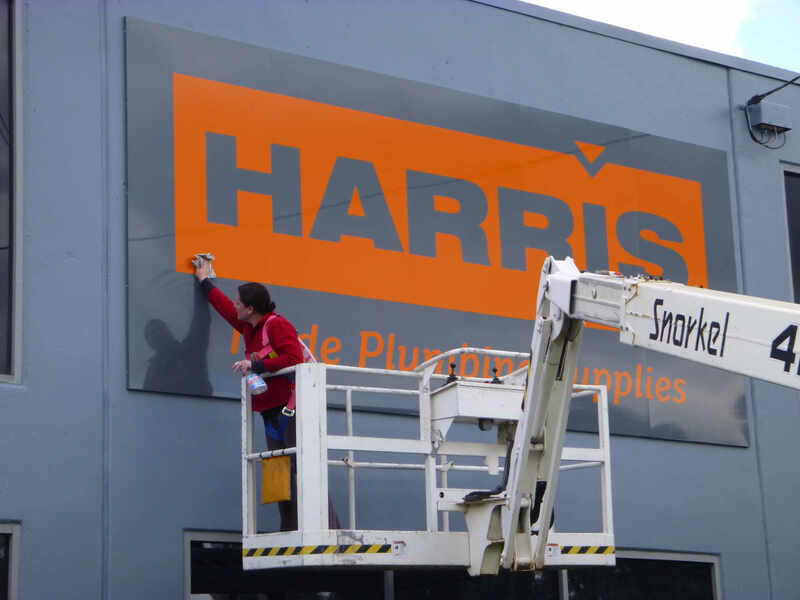 As the image of your company is critically important to your success, it is therefore essential to keep your signage in great condition in order to impress new customers and not lose your existing ones. External signs are often exposed to Melbourne’s famous weather which includes the sun’s harmful UV rays during summer and the miserable rain and cold of winter. Over an extended period of time your external signage will fade and deteriorate, creating a stale and weathered look for your business. Regular sign maintenance including cleaning, polishing and minor touch-ups to painted areas will keep things looking fresh. And when the time comes for a major overhaul, we can help you through the entire project. We have re-painted many buildings, shop fronts and offices across metropolitan Melbourne before new signage is installed and our team can be available after hours as many times these sorts of projects need to be managed in a way that offers minimal disruption.